The global leader in financial services and everything banking-related, Santander’s presence in Brazil has redefined the requirements for banks in the country, pushing the need for financial development there and across Latin America. Providing services to both corporate and individual clients, the bank naturally feeds off the expertise of its parent company. The firm is credited with significant developments in technological and online banking offerings, leading the way in forward-moving customer service. 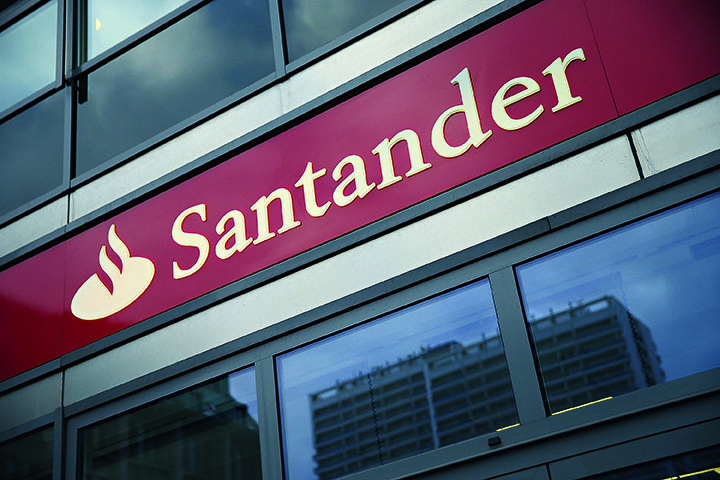 Headquartered in Sao Paulo, Santander’s Brazilian subsidiary is the bank’s largest in Latin America and a cornerstone of the bank’s global success.